Fusion Vacuum Tankers from Osco use a vacuum that fills the tank with water. 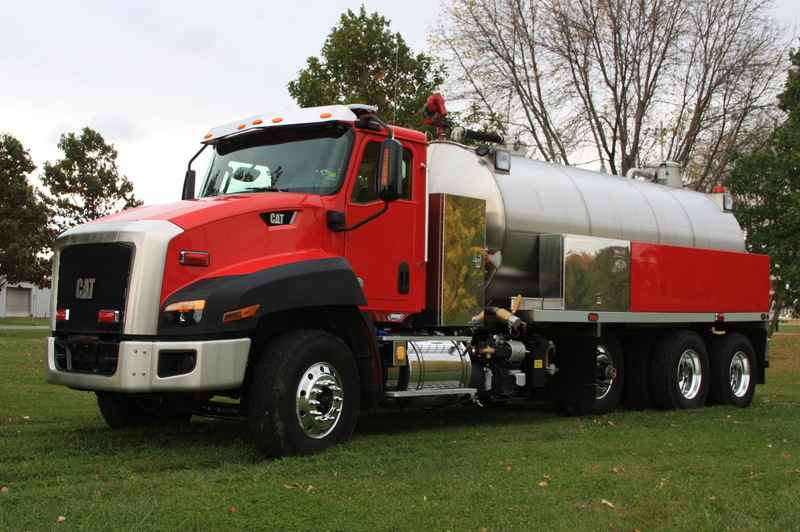 Each vacuum tanker we build has vacuum pumps capable of self-filling the tank at rates up to 2000 GPM. The tanker also fills itself from up to three separate suction inlets. This is helpful for quick and efficient water retrieval. 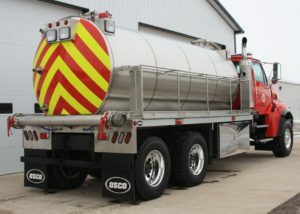 Osco vacuum tankers turn any unconventional source of water (rivers, lakes, ponds, streams, swimming pools, ditches, etc.) into a realistic, usable source of water. Extinguishing fires is that much easier, especially in rural areas. Lastly, fusion vacuum trucks built at Osco come with a separate auxiliary of PTO driven pump. This is great for firefighting and transfer options. As a fire apparatus, this truck is custom built to meet the needs of fire departments. Whether you need a lot of power or a larger tank, Osco gets you what you need within your budget. Osco Tank and Truck Sales is committed to making reliable, safe, and to your specifications trucks. Truck options include: mild steel or Poly tanks, pumps (Hale, Darley, CET, Gorman Rupp, Berkley, etc. ), hose reels (manual or electric), Water monitor, swing down tank racks – manual or electric, stainless steel and aluminum hose trays, stainless steel or aluminum catwalks, tool boxes, emergency lighting, scene lights, and much more. Interested in the efficiency of the fusion vacuum truck, but the budget-friendly aspect of a used truck? Used fire tanks and refurbishment are a great choice for current trucks. Truck refurbishment takes old trucks to new levels of usability. The refurbishment lets drivers keep all the features they already love about their truck and are a budget-friendly option. Fusion vacuum trucks are a great option for fire departments. These trucks provide efficient, versatile, and economical options for water retrieval. 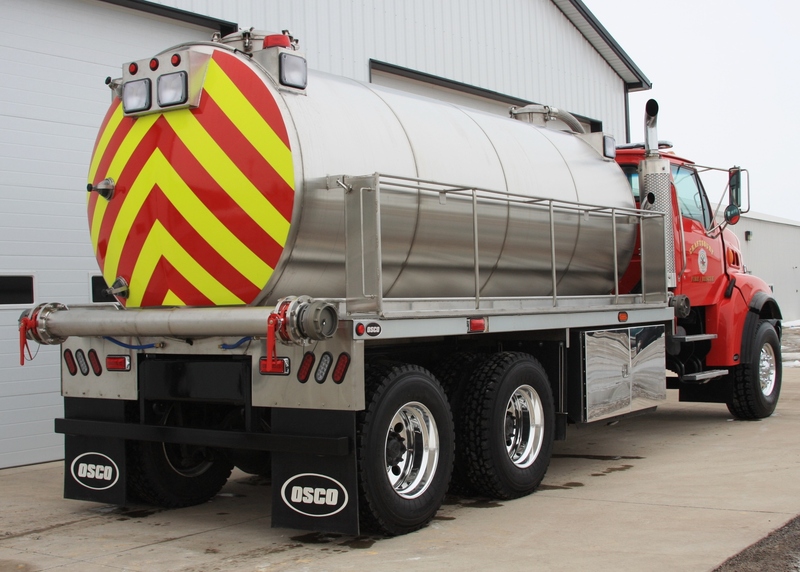 If you’re looking for vacuum trucks for sale or tanker truck sale, contact Osco Tank and Truck Sales today to find out more and set up your order.